“Sparrows are one among the many species of birds and they are in real stage of extinct from our Planet.I have seen sparrows from different parts of India as well as abroad”. 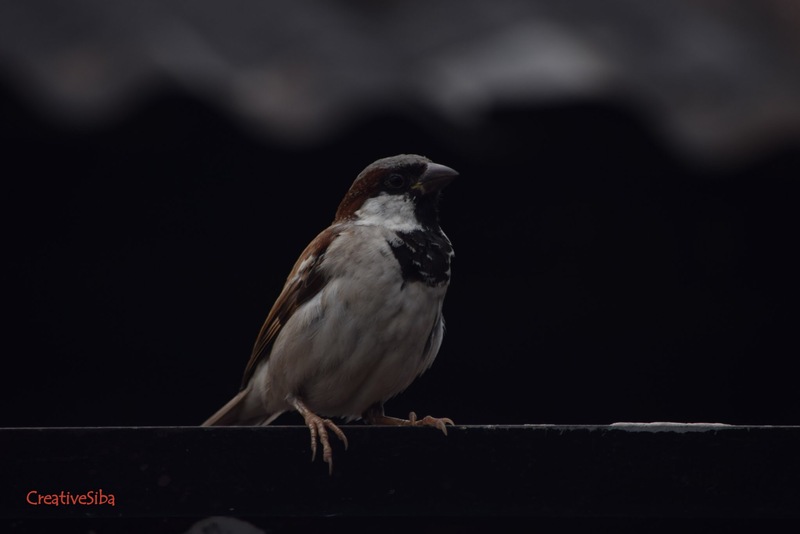 It’s House Sparrow just recently clicked near Bandhaghat in Kolkata (W.B).India and they are common a sight every where if we are honest in concern of our own surrounding may be it’s a Metro city or Rural dwell. 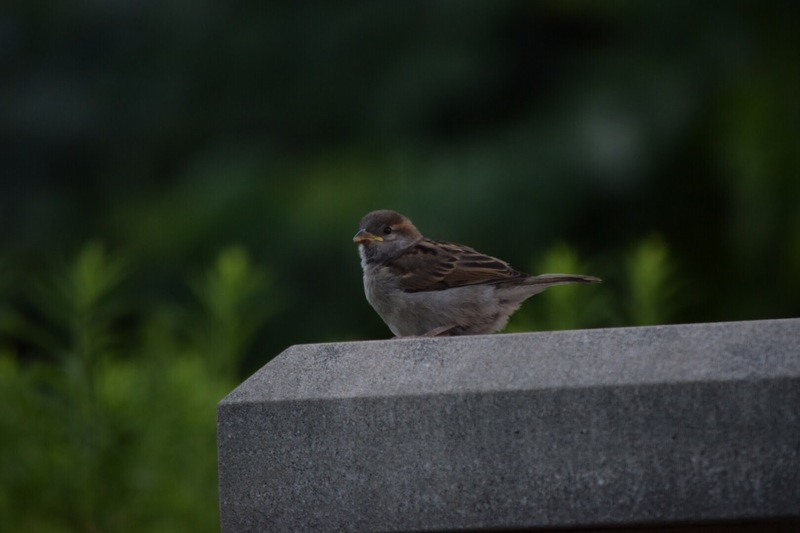 It’s a cute sparrow I clicked at Ann Arbour in USA 🇺🇸& I still remember the exact spot even but the commonalty is their shape and size and the way they are playful chirping all day long . More or less they are the same cute winged creatures with a little darker version in USA . I have enough evidence that they are almost extinct in many countries of the world 🌎 and even in India 🇮🇳 they are rarely seen in all cities across India. As far as my knowledge goes at least in India 🇮🇳 it’s never consumed as food.Main reason of disappearance is harsh climate and mobile towers with high frequency waves. “MOST VITAL REASON OF SPARROWS BEING EXTINCT IS THE GRAINS THEY CONSUME Contain HIGH RESIDUAL POISIONIUS PESTICIDES AND INSECTICIDES USES DURING CROP-RAISING PERIOD”. 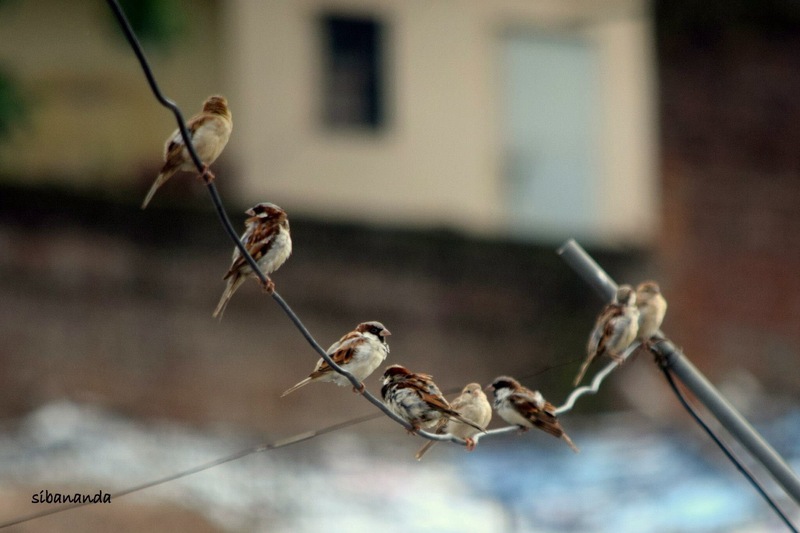 It’s a click of sparrows in a row sitting on a cable and I took this shot from my balcony at Ranchi in Jharkhand India. We know well the reasons why our Planet 🌎 is getting hostile for these small birds to survive ! 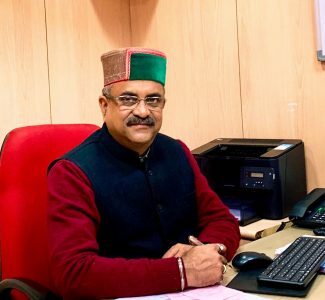 In spite of every thing still there is a ray of hope…..if we plant more and more trees that will not only provide them shelter but will help a lot in maintaining our own “CLIMATE BALANCE’ by more and more natural rains. “Global warming” is an Universal cause of concern now for Every one of us and we are the creator of this hostile environment.If we all follow at least few little tips…may be we we all can co-exist. Let’s see that in our vicinity if any bird nest is there, it’s not being disturbed by children or any external threat of any kind. We can put water on our balcony or court-yard and even on roof-top as a routine habit to quench the thirst of thirsty birds during scorching hot Summer days. Put a bowl of grains/cereals on a hanging swing or vessel to attract birds for a food feast & let them feel comfortable the way they are supposed to co-exist with us. We all can try to plant as many saplings as possible in a solo as well as a community program. Let’s all make it a habit to spare some moments of our leisure time with nature and once we start loving NATURE I am sure return us MORE LOVE in many ways. Theme:-Let’s save our climate and plants to feel them we really care for those tiny creatures for co-existence. “May be our children in their times at least see these unique birds”. “Let’s Save them from being EXTINCT”.